Nike iD’s “Multicolor” option is returning on arguably the best model the option has become available for yet. 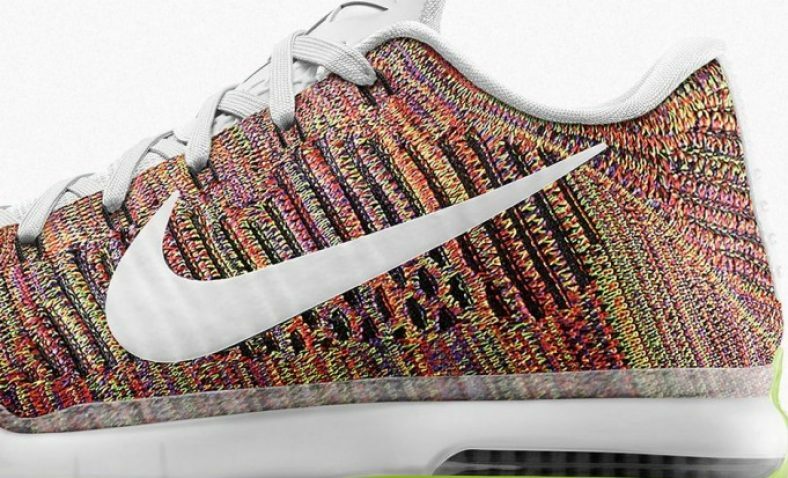 In a few days we will have the Kobe 10 Elite iD Multicolor. 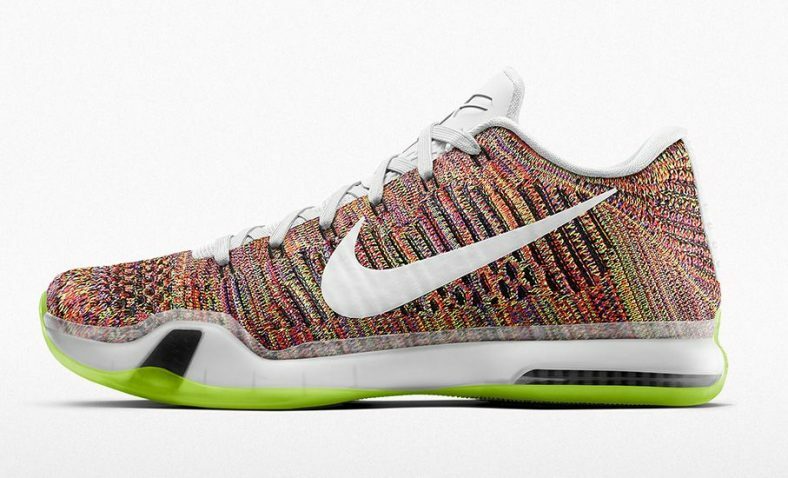 You will be able to create your own Kobe 10 with different Flyknit options in a range of multicolors. Along with your choice of midsole and outsole that will be available in a few different colors to bring many unique looks. Look for this multicolor option to hit Nike iD on October 22, 2015. Let us know if you plan on creating a pair in the comments below. Make sure you act fast if you plan to as multicolor options tend to sell out fast!